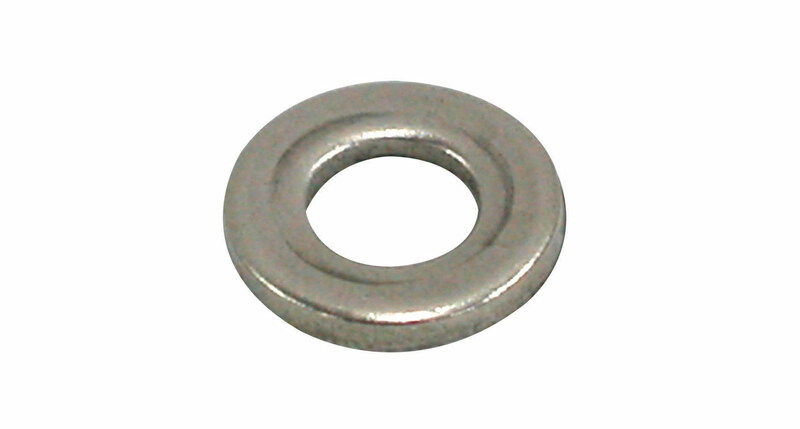 This high quality washer is used in various Rhino-Rack products and is ideal for use as a spare or replacement. It has an external diameter of 13mm and is available as a single item. We would love to have your feedback on the M6 Stainless Flat Washer.